Durable, traditionally-styled campfire kettle suitable for the rigours of campfire cooking. See description for choosing the right size. NB the branding on all kettles is now ‘Kirtley Kettles’. 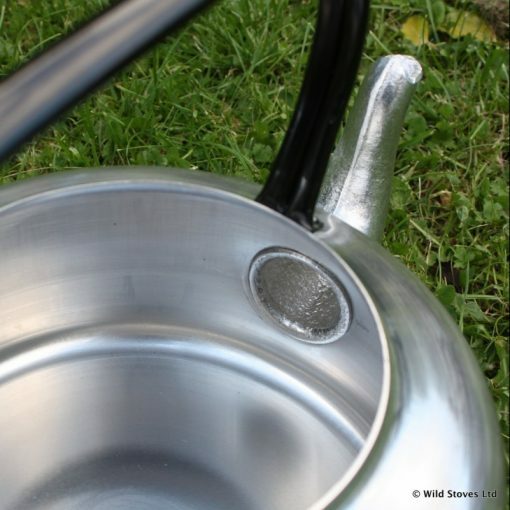 Traditionally designed and styled good-old-fashioned campfire kettle. 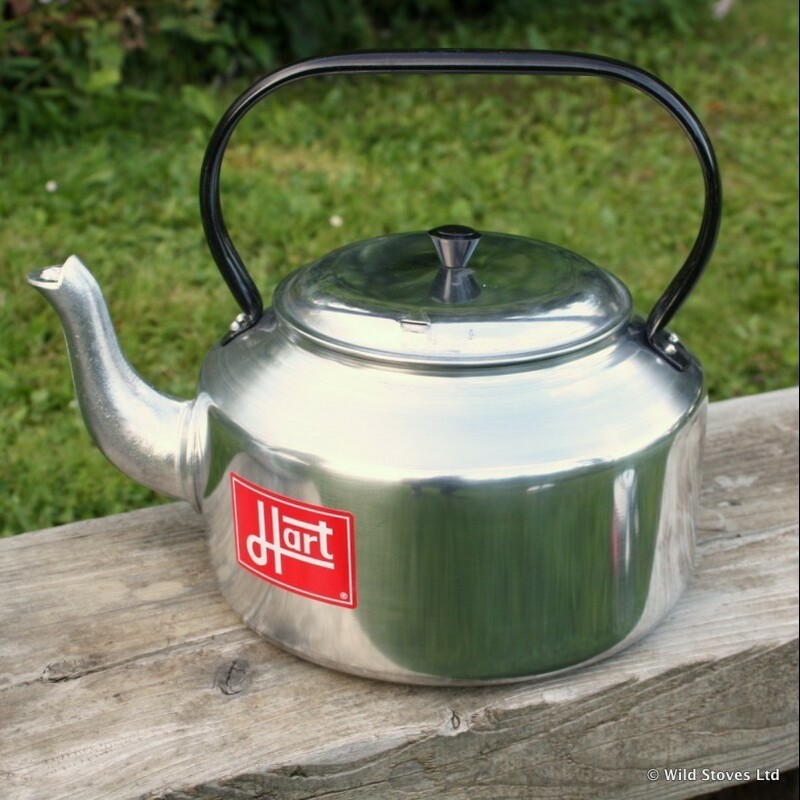 The Kirtley Kettle has been at the heart of many wilderness camps, both home and abroad for many years. Their traditional and robust design has made them a real camp favourite. 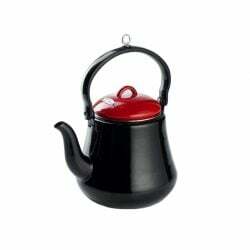 Many kettles have plastic or inferior components which fail when exposed to extreme heat or the naked flame: the handle on this is steel metal, riveted onto the main body. 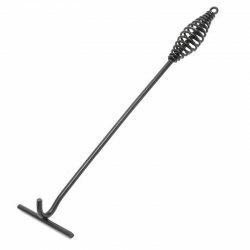 The kettles also have wide flat bottoms so sit comfortably on any trivet, grill or rocket stove, and can also be used on woodburners. 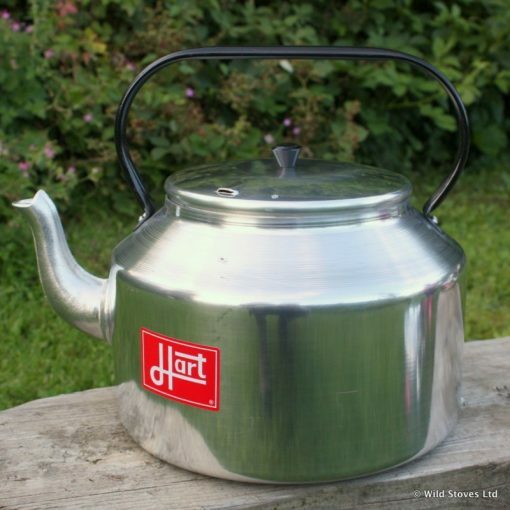 1 litre is 3-4 cups of tea. All kettles are compatible with rocket stoves, but only the 2.5 litre model is compatible with smaller stoves. 2.5 litre: suitable for a small family. Compatible with Wild Woodgas Stove. 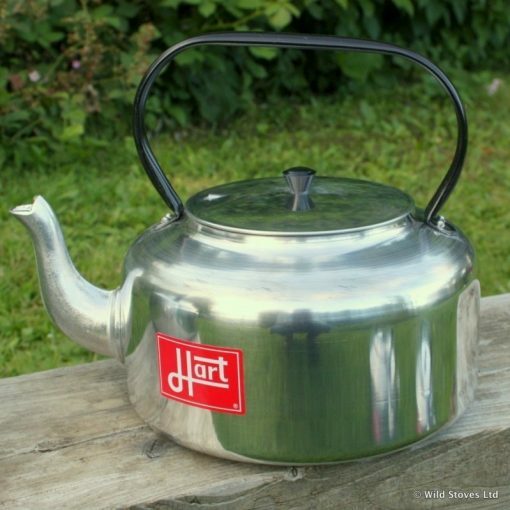 5 litre: suitable for family camping. 7 litre: large family or group camp. 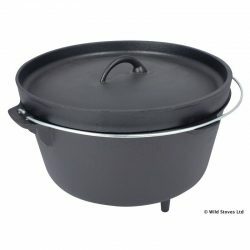 This will comfortably boil enough water for 20 people. 10 litre: this is a large kettle! Group camp or event. ‘Where can we find traditional, decent-sized campfire kettles?’ has been among the more common questions we at Wild Stoves have fielded in the last few years. 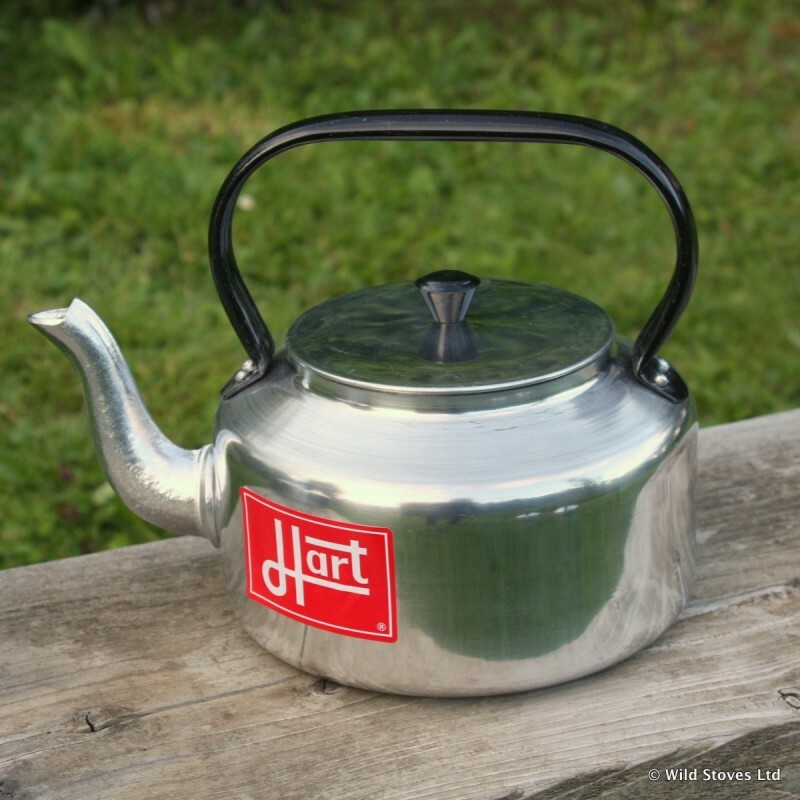 These are great kettles, no-nonsense, and come with a great track record of long service over many bushcraft fires and family camps. 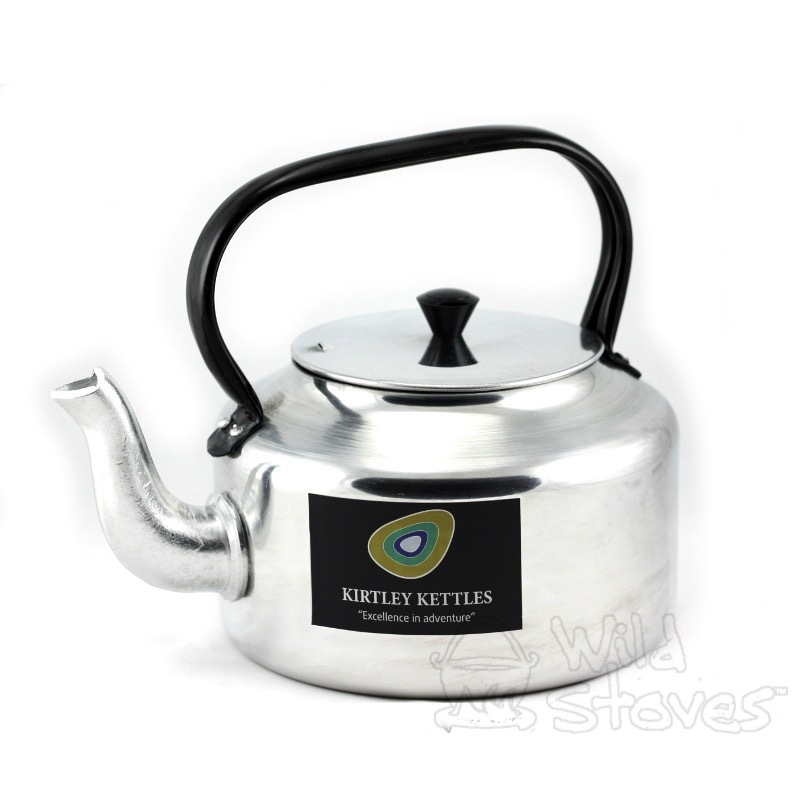 Like ours, this Kirtley Kettle will arrive to your door shiny but in its years of service its blackened finish will bear witness to many happy evenings of friendship around the fire. 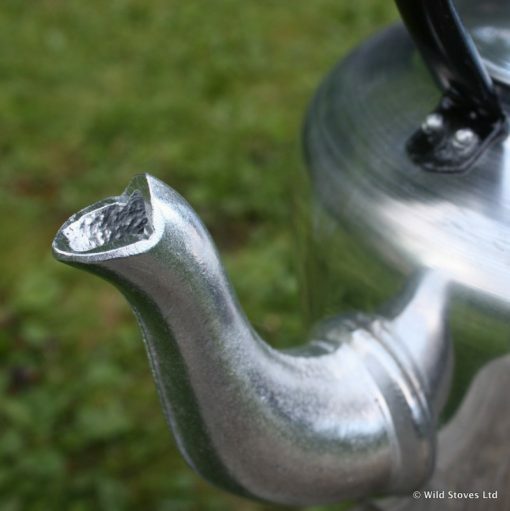 Non-drip spout make them the most durable outdoor kettle in the market. The only non-metal component is the knob on the lid.